This is the dreaded moment among many dreaded moments. The Children symbolize innocence and purity. 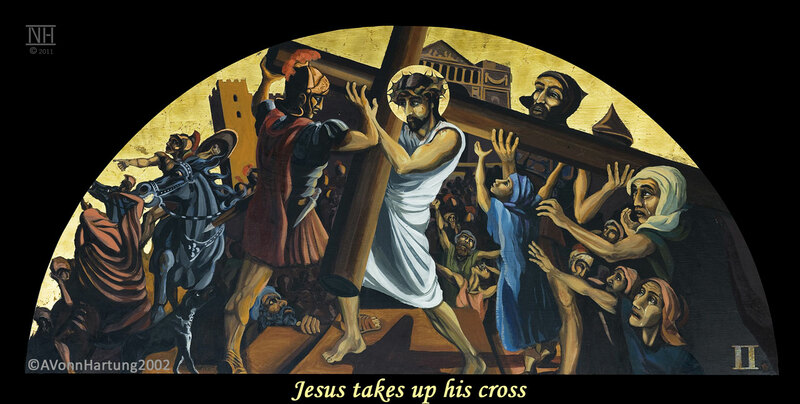 Published 30 April, 2014 at 1280 × 646 in Stations of the Cross. How do we access all these paintings of the stations? Thank you for your interest! 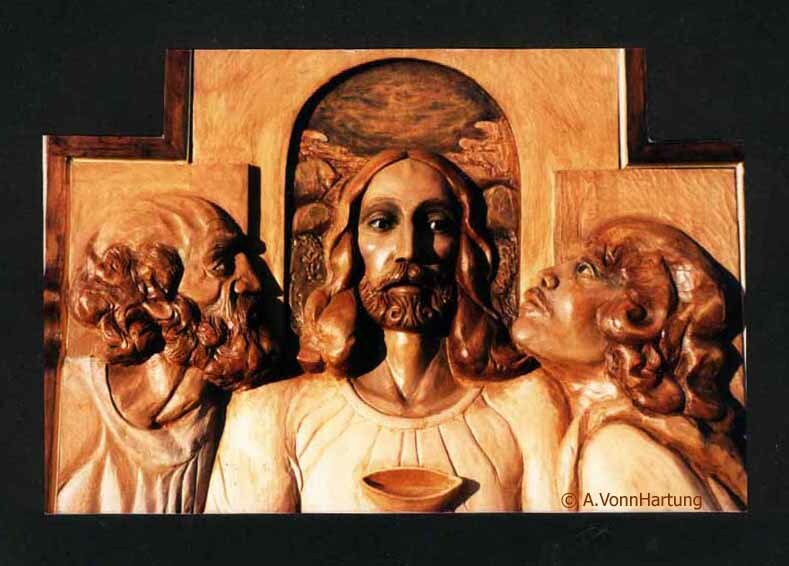 Just click on the link that says: See Via Crucis Gallery.